Contribution day is a well-known event in the Magento community organized by local partners in presence of Magento Community Engineering Team. Developers come together to open pull requests and validate issues on GitHub. India holds an important place in the Magento landscape. This year in March the first ‘’Distributed’’ Contribution Day was organized to take it beyond geographical boundaries where organizers from 7 different countries came together to run the event parallelly in 7 cities. Meet Magento Poland 2014 brings the you the wide platform of merchants, developers, businessman and experts second time here from 24-25 Nov. Register now! Milano has been set as it is experiencing it’s first Magento Meet- Meet Magento Italy 2014 creating connections with neighboring Magento teams. Lets know more! This time, Magento is driving us to Utrecht which is going to be the host of Meet Magento Netherlands 2014 on May 21-22 marking the sixth time. 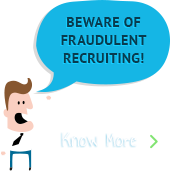 This event will be worth for everyone – technical and non-technical marketeers, end-users and developers. Don’t miss it! Roy Rubin leaving Magento – is April a month of goodbye? Using Magento as your ecommerce platform provide more flexibility and ROI if it can interact directly with your Back Office ERP system, such as SAP Business One/MS Dynamics NAV. Presenting APPSeCONNECT which can seamlessly Connect Magento Community 1.9 with SAP Business One and MS Dynamics NAV. 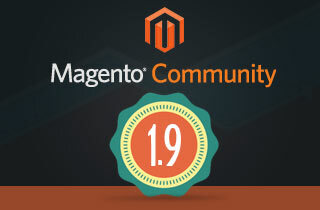 What’s new in Magento Community 1.9 ? Insync provides a worlds best software such as APPSeCONNECT through which you can connect your eCommerce Market Place and SAP ERP business1, So that you can operate your eCommerce business more efficiently with back office ERP for more information contact us @http://goo.gl/U2BX4G. This year, Las Vegas was set hot being the host of Magento Imagine 2014. 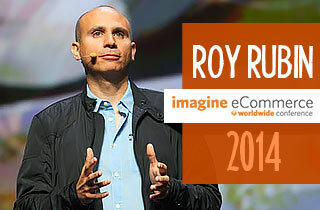 The second day witnessed a kick-off start by Magento COO and Co-Founder-Roy Rubin greeting 2000 attendees. Missed out something? Click here..